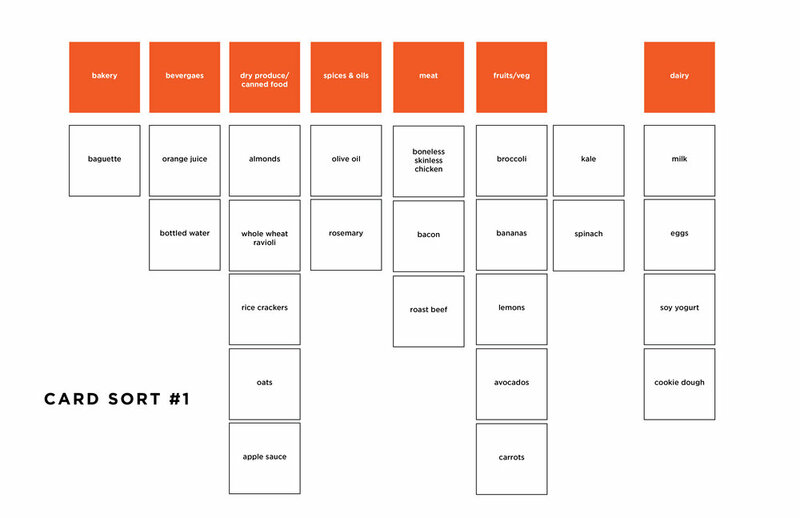 My Market is a speculative project I did to dive head-first into the world of UX. 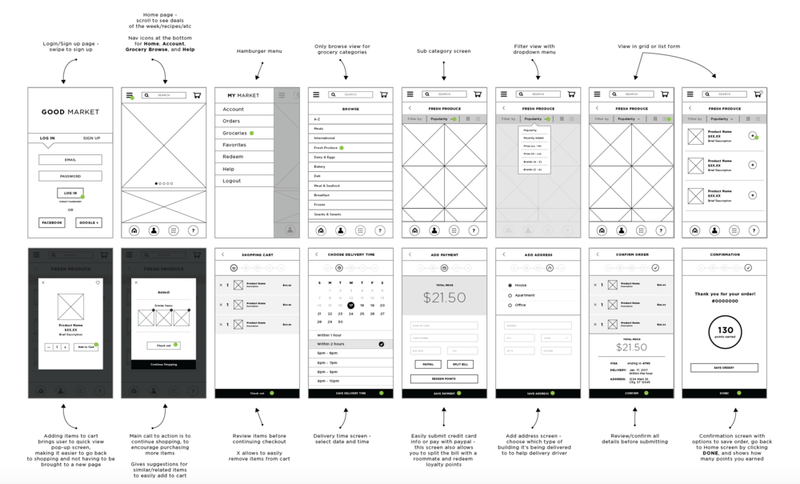 Wanting to expand my design knowledge, I challenged myself to create an app, focusing on the UX aspect of it: competitive research, analysis, card sorting, sketching, wire-framing, user flow, user testing, and ending with a visual design. I loved the entire process and experiencing the other side of visual design.